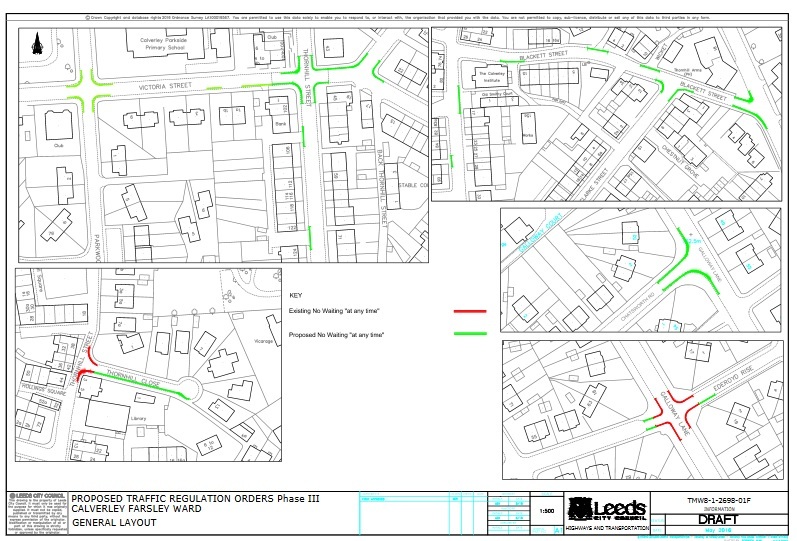 Calverley and Farsley: Road measures tackle dangerous parking | West Leeds Dispatch | News. Views. Get involved!